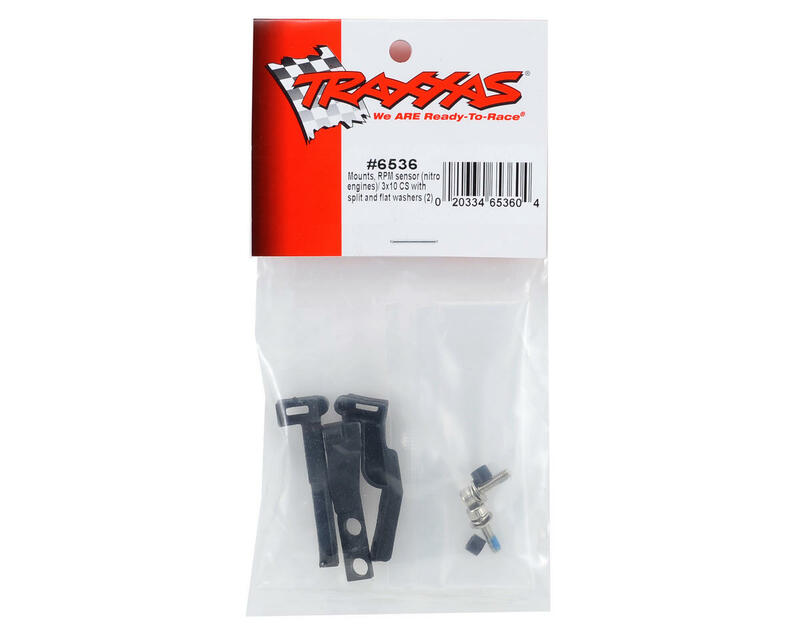 This is an optional Traxxas RPM Sensor Mount Set, and is intended for use with a Traxxas nitro vehicle when wanting to use the optional Traxxas RPM sensor (TRA6520/TRA6522). The sensor mount positions the RPM sensor to properly read the trigger magnet. NOTE: In order to add telemetry to your Traxxas model, a TQi Radio System with Docking Base is required, as well as an iPhone or iPod with the Traxxas Link App installed. 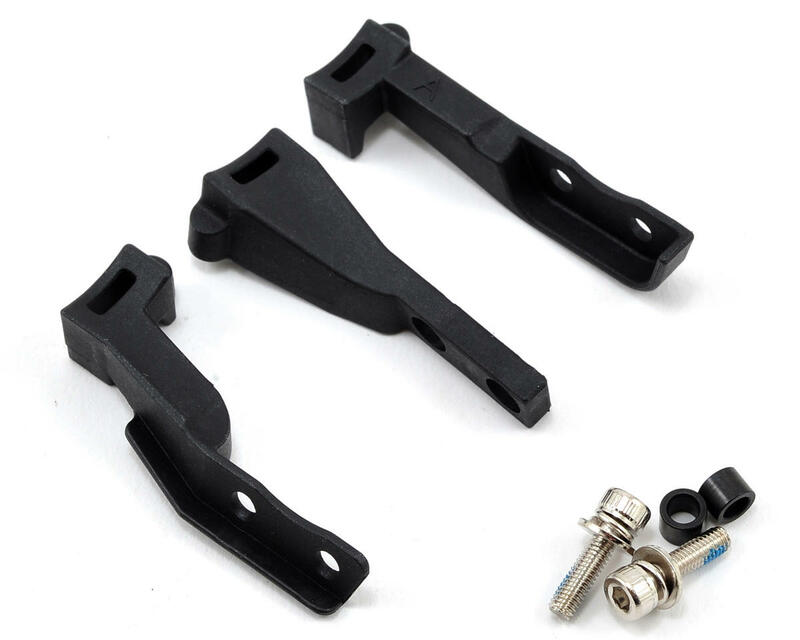 Most Traxxas kits require additional Traxxas chassis parts to install the telemetry system. Refer to your instruction manual, or click here for details.